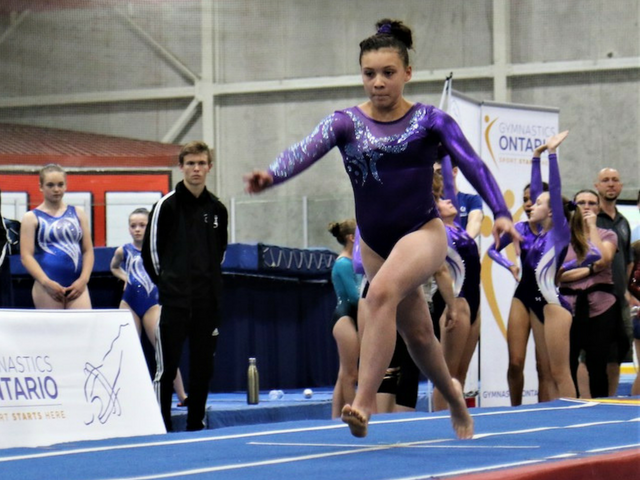 Highlights from Gymnastics Ontario's 2018 season finale Provincial Championships for Trampoline and Tumbling as hosted by Osborne Academy of Acrobatics. 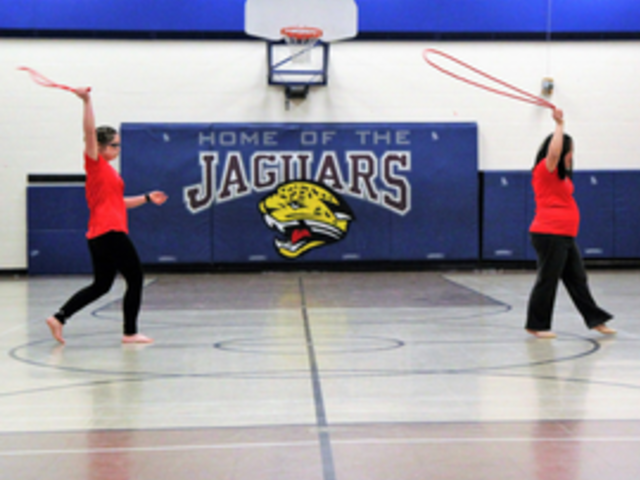 Special Olympics Aurora: Rhythmic Gymnastics. All in sync.